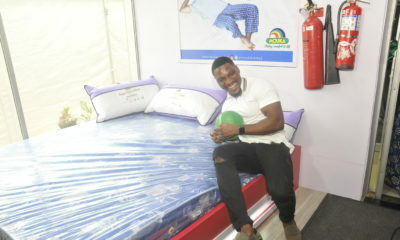 Growing kids get quality sleep when they sleep on the right mattress and wake up to be their best. Asides adequate nutrition and loving support by their parents or caretakers, medical researchers have proven that quality sleep is one of the most fundamental requirements for healthy growth and development in young children. Kids have a full day spending most of their time at school, sitting in traffic on their way to school and then back at home, watching TV till past 10 PM. Parents need to help their kids cultivate a healthy sleep routine, as well as making sure that they sleep on the right mattress. 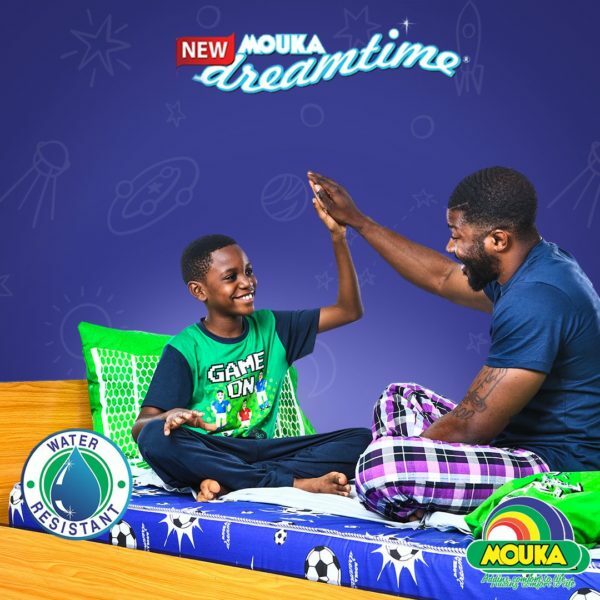 The first of its kind in the Nigerian market, the New Mouka Dreamtime mattress was specially designed to cater to the quality sleep needs of kids between the ages of 8 – 15. The mattress is made with foam that provides the best body support for kids and is covered with a breathable and water -resistant fabric. Attractive: The Mouka Dreamtime mattress comes in two exciting colours: blue (for the boys) and pink (for the girls). 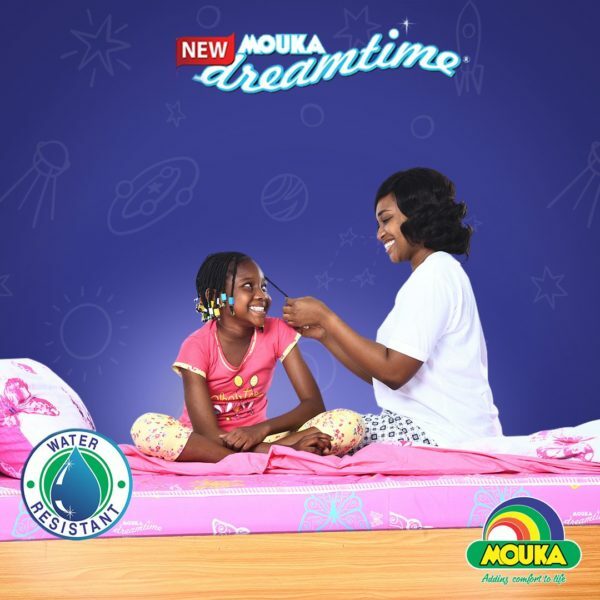 Water Resistant: Because kids get up to all sorts on their mattresses, the Mouka Dreamtime mattress is water resistant and easy to clean, therefore, no reason to worry about spills. 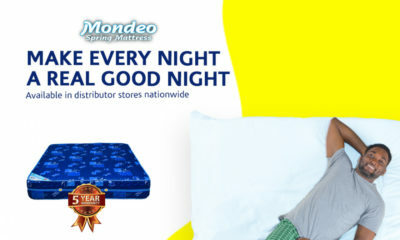 Breathable fabric: With a breathable fabric, the mattress is left feeling cool at all times, ensuring your kids sleep comfortably through the night. 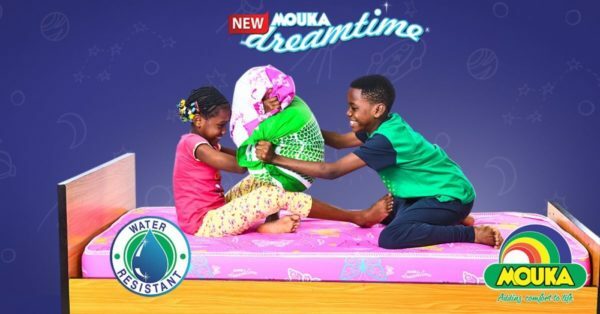 After an activity-filled day, every child needs quality sleep to aid their continuous development; the New Mouka Dreamtime mattress is the best mattress to help kids be the best they can be when they wake up in the morning.